Hosted by the SF Weekly, enjoy 2019 Drink, a unique all-you-can-drink tasting event at City Nights, a 15,000 sq. foot nightclub with state-of-the-art lighting and sound and Euro-inspired back-lit bar. Get 3 hours of open bar sampling from 20+ vendors, breweries, wineries and distilleries with many alcohol & food partners to be announced plus complimentary light appetizers, and entertainment. Sorry! 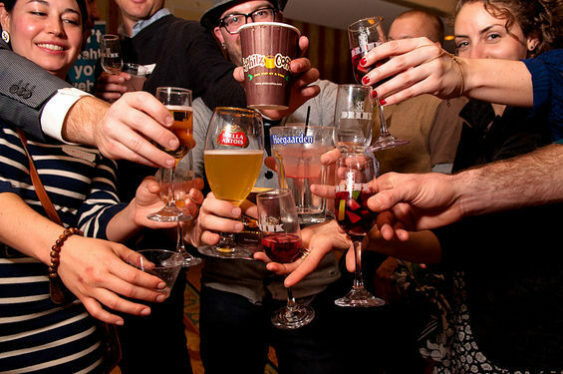 The contest for SF Weekly's Drink 2019 Tasting Party | City Nights has ended.